Will I get a free share for each friend I invite? You can receive entitlement to a maximum of 5 extra free shares for inviting friends to the BUX STOCKS waiting list. The more friends you invite, the better your chances are to receive extra shares. 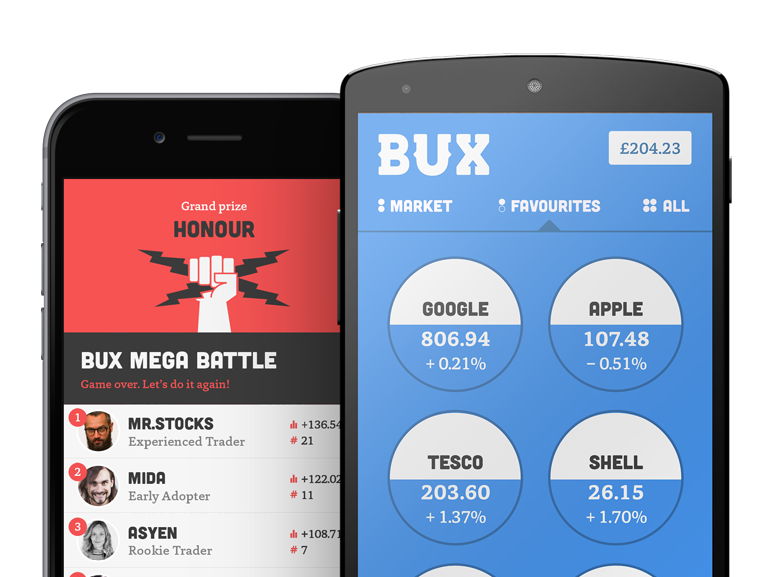 Keep in mind that your referrals only boost your chances of receiving additional shares if your friends actually create and fund an account with the BUX STOCKS app. Referrals that already had an account at the moment of referral are excluded in your total referral count.